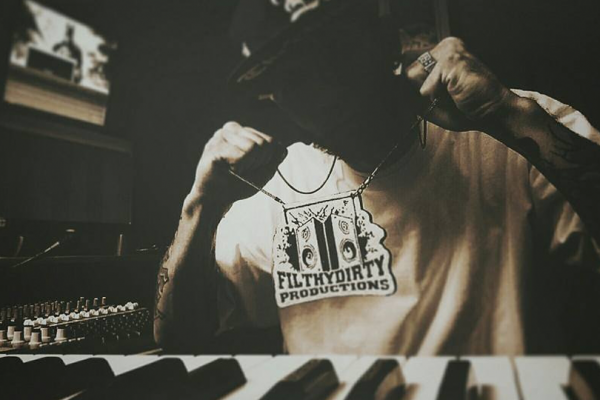 In the first episode of our new series, producer FilthyDirty, from Kentucky, talks about his passion to music, his favorite DAW, VST plugins, what inspires him, and things he would advise to new and young, upcoming producers, beat makers, and artists. Filthy covers a wide range of styles varying from hip-hop, trap, experimental, and more. 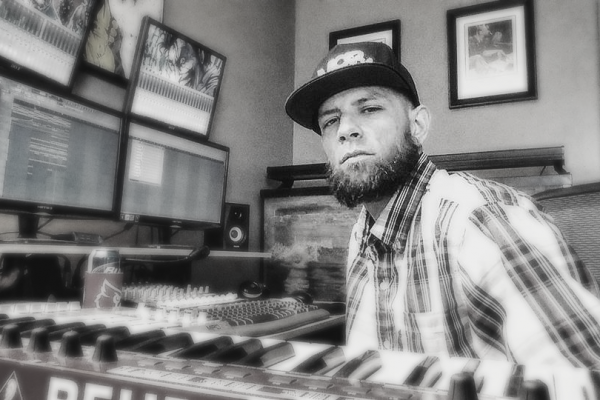 His talent to produce beats in almost any sub-genre and mood brought him placements for well known arstist such as: Lil Wyte (of 3-6 Mafia / Wyte Music), Boondox a.k.a Turncoat Dirty (of Psychopathic Records / Majik Ninja Entertainment), Bukshot (of Mobstyle Music), and Bryson Tiller (of RCA Records) to name a few. 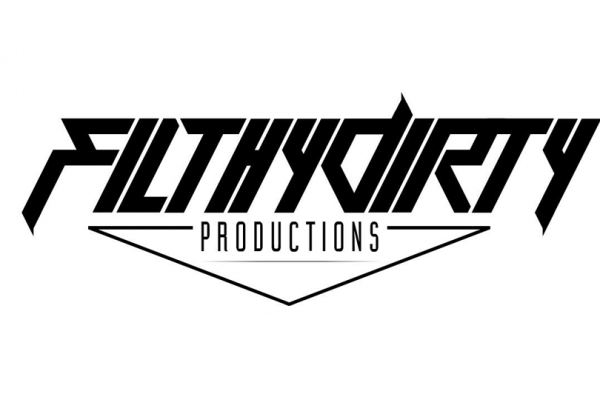 At his website, www.FilthyDirtyProductions.com, artists can browse his production catalog, get in contact with him, and lease or purchase exclusive beats.